Daryl Lathon is an accomplished actor, having worked professionally for over 20 years. He has performed with numerous theatre companies including The Shakespeare Theatre in D.C. and Theatre Virginia in Richmond, VA. In New York he has appeared in productions by Soho Rep, Red Bull Theatre, and The Mint Theatre. 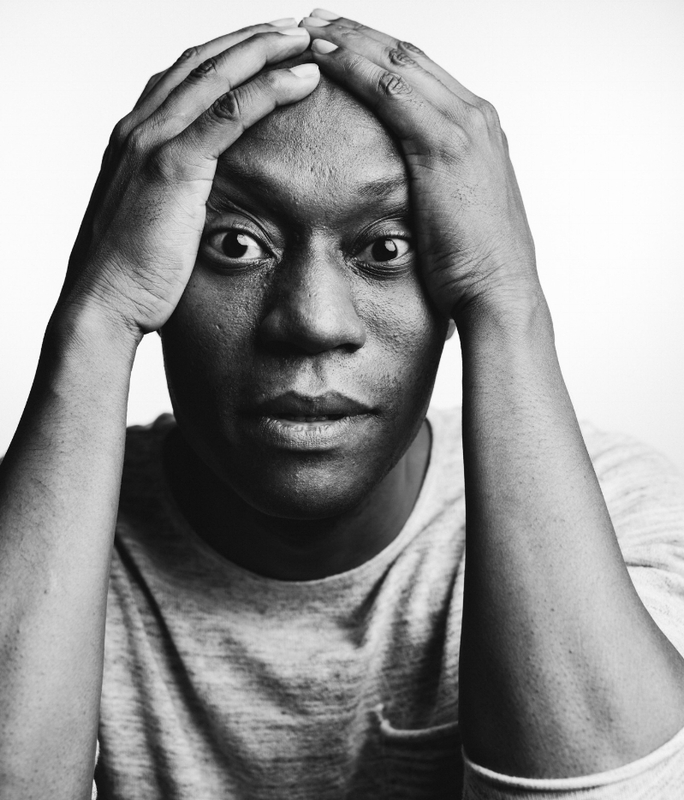 After receiving his MFA from VCU, Daryl moved to New York and continued his acting career. He also expanded into film production with PROACTIVE (PROfessional ACTors collectIVE). There he served as one of the executive producers of PROACTIVE 00:12:24:10 films. His responsibilities included writing, directing, or editing many of the 00:12:24:10 films. Through his PROACTIVE experience Daryl has developed into an accomplished filmmaker, receiving accolades for his work on a number of short films including President of the Fan Club, Anniversary Dinner, Sunshine, and the web series Clean Kill.